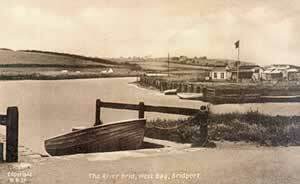 The 2014 official guide and map for Bridport and West Bay is available to view here. This Guide has been produced with both residents and visitors in mind. 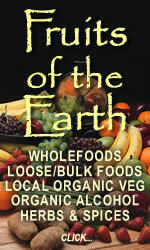 It has been created and published by Kayenne Marketing with the authority of Bridport Town Council. It is compiled from information supplied by the businesses and organisations listed. Second homes are no longer acceptable in rural and coastal communities (like Bridport) that have severe housing shortages. Less than two thirds of the homes the South West needs each year are being built and the lack of supply is pushing up the region's house prices and rents. Locals are outraged to find local landmark Colmers' Hill desecrated. 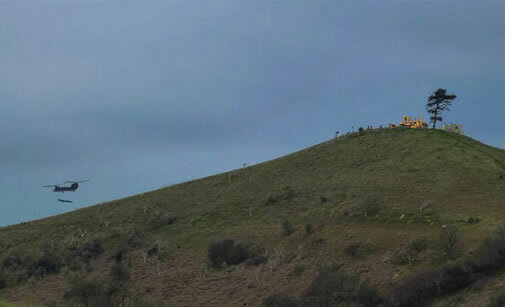 The iconic trees atop the beauty spot have been felled by the M.O.D. to allow "Clear line of site for aircraft manoeuvres". "Dang Dang Diddly Dang De Dang Dang Dang Diddly Dang De Dang Dang Dang Diddly Dang De Dang White lines....... Boyakasha....."
Members made the decision after considering a report on the Chickerell to Bridport road and listening to local residents’ concerns. 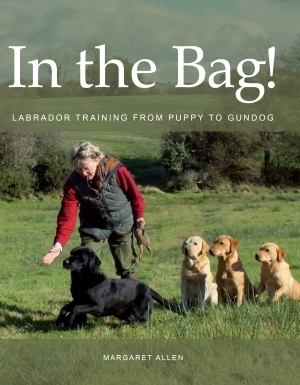 Local woman Margaret Allen has just had a book published entitled "In the Bag! Labrador Training from Puppy to Gundog"It offers a fresh approach to gundog training for beginners and seasoned trainers alike. It contains sound advice on the selection of your Labrador Retriever and valuable information regarding his care and management from puppy to veteran. Margaret Allen who lives just outside of Bridport has been successfully training, trialling, breeding and showing Labradors since 1964. Margaret believes that in order to train your dog successfully, you should make it your chief objective to find out what makes him tick. In this book, you will learn how your dog thinks, reacts and learns. Armed with this knowledge, training should proceed with a minimum of setbacks. These three short films were made by Watershed PR for Spirit of Bridport and funded by Dorset Chalk and Cheese. 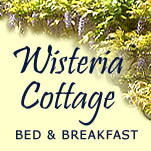 They really give a taste of the best of West Dorset . 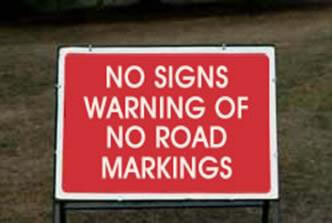 To safeguard and protect the Historic Street Market of Bridport please say NO to any plan or policy to introduce roadside parking meters on East, West and South Street. It will not, as claimed, "promote economic growth" or "make the town safer, more attractive" or "generally nicer to visit".